Happy Friday and welcome to the weekend hopping blog hop!! 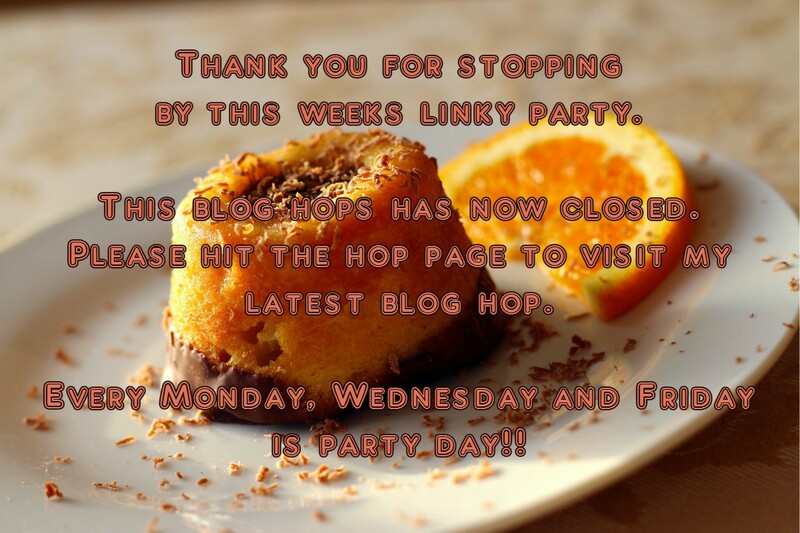 A fun linky party where you can link up some of your favourite posts. What have you been writing about this week? Want to share your posts with us? Simply link up to 5 different posts. Or just link up your main blog.. 1.) Link up your blog posts. 2.) Please follow your hosts anyway you like. Leave us a comment so we can follow you back. 3.) Have fun stopping by other blog posts on this list. 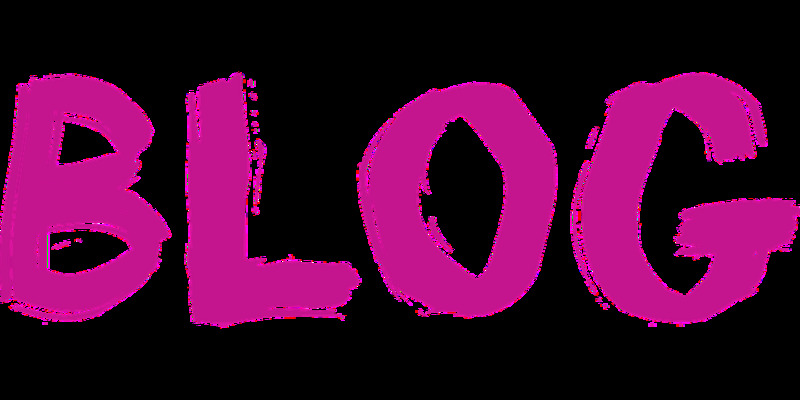 Leave comments and spread the blog hop love!! 4.) Please link back to your hosts. 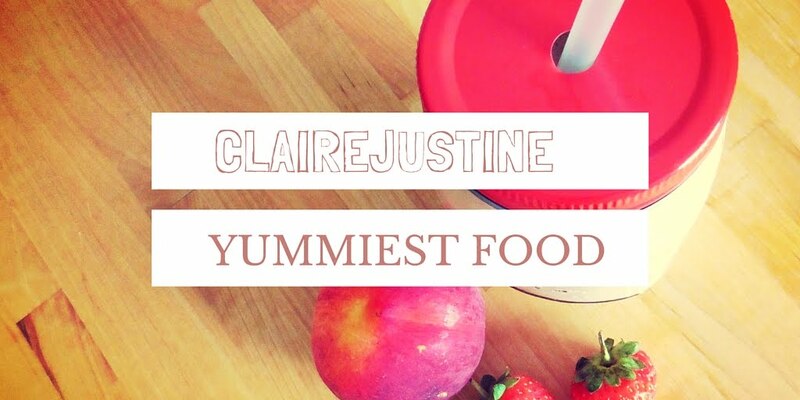 "Mini Blueberry Cheesecakes: Perfect For Afternoon Tea"
Thanks a lot for hosting Clairejustine! Have a good weekend. thanks so much for hosting!!!!! Happy new year!! !